(RxWiki News) When a baby is teething, the first thing most parents want to do is reach for Baby Orajel. But you may want to think twice before using teething products that contain benzocaine. The US Food and Drug Administration (FDA) is warning the public about the use of benzocaine in infants and children younger than 2 because it can pose a serious health risk. The agency is asking the manufacturers of teething products that contain benzocaine to stop marketing and selling their products for this use. The FDA is also warning consumers about the use of benzocaine oral products in those older than 2 because they are also at risk. In this case, the FDA is taking steps to ensure benzocaine-containing products include certain warnings on their drug labels. These products offer little to no benefit but are associated with serious risks, such as possibly life-threatening methemoglobinemia, according to the FDA. The FDA continues to add more evidence to past warnings about the risk for methemoglobinemia with the use of benzocaine products. Methemoglobinemia occurs when the amount of oxygen carried through the blood is dangerously reduced. Benzocaine, an anesthetic, is used to relieve pain tied to teething, as well as for other conditions. Benzocaine is available in a variety of formulations and can be found under several brand names, such as Anbesol, Orabase, Orajel, Baby Orajel, Hurricaine and Topex. Regardless of the product, the FDA recommends that consumers look at the drug label to see if benzocaine is an active ingredient. If you use a product that contains benzocaine, it is important to look for signs and symptoms of methemoglobinemia, the FDA warned. These signs and symptoms include shortness of breath; fatigue; headache; pale, gray- or blue-colored skin, lips and nail beds; lightheadedness; and rapid heart rate. If you notice any of these signs or symptoms, seek medical attention. These problems can appear within minutes to one to two hours after using a benzocaine-containing product. 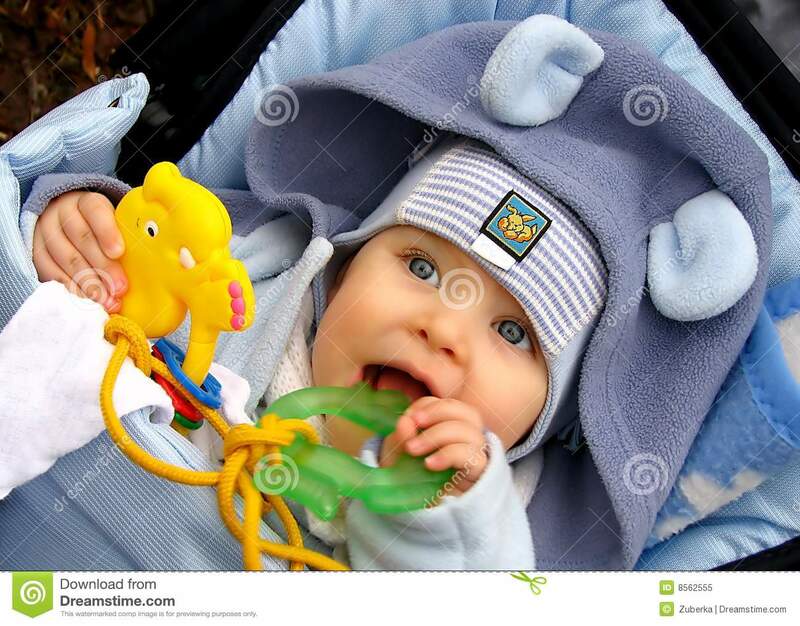 Give your teething infant a teething ring made of firm rubber to chew on. The ring should not be frozen — if it is too hard, it can actually hurt your child’s gums. 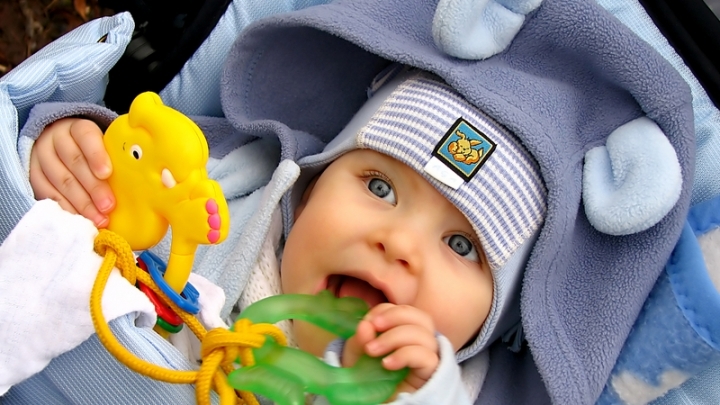 The AAP noted the importance of supervising your infant while he or she is using a teething ring. Gently rub or massage your infant's gums with a finger to relieve symptoms. In addition, the AAP advised against using certain homeopathic teething tablets in children. Instead, the academy encouraged parents to seek advice from a health care professional. The same recommendation goes for adults. Be sure to speak with your health care provider before using benzocaine and other local anesthetics.